Though many students will head home for Easter weekend, churches near campus are busy preparing for those who decide to stay. “[Easter] is usually the most highly-attended worship service of the year,” said Robert Carter, communication director of University Baptist Church. Many churches participate in Triduum, the three days leading up to Easter. On Thursday, also known as Maundy Thursday, people typically wash each other’s feet and remember Jesus’ message of servitude. Good Friday recognizes Christ’s death, and the Great Vigil on Saturday recognizes the power of Christ. 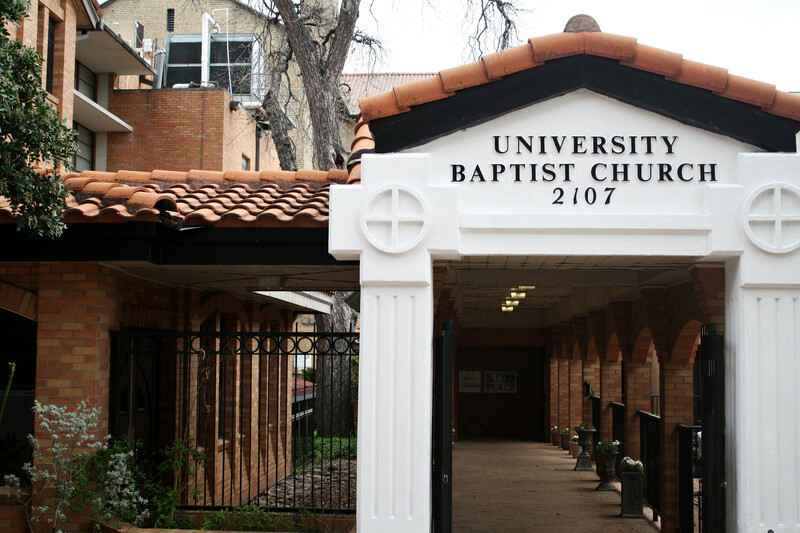 Carter said University Baptist is participating in the first two days of Triduum and offering an Easter service Sunday. On Sunday, the church will have several events, including breakfast with the deacons, a traditional Easter egg hunt for children and worship service with performances by a youth choir. John Leedy, associate pastor at University Presbyterian, said this is the second year the church will hold three-day services. Amelia Fulbright, associate pastor with the Labyrinth Progressive Student Ministry, said the ministry will hold an older practice of worship called Tenebrae on Friday. 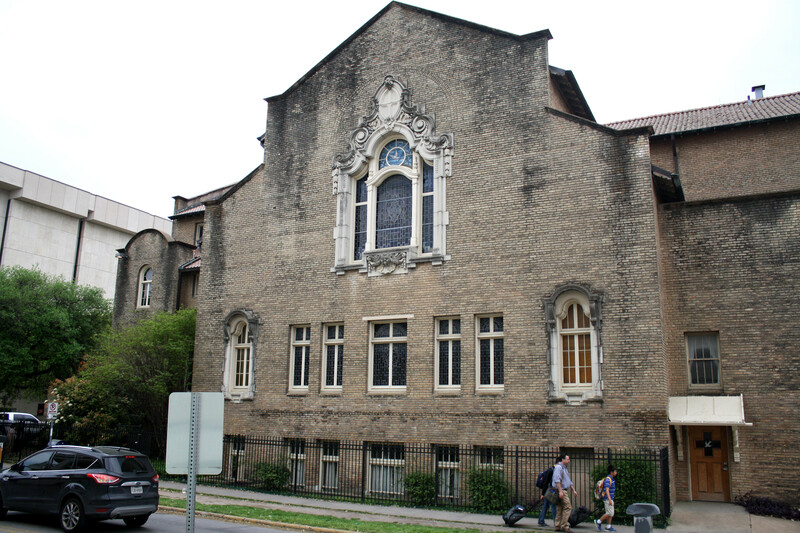 Labyrinth is a congregation student group associated with the University Baptist, University Christian Church, First Austin and the Congregational Church of Austin. During the service, candles are extinguished, and the sanctuary is darkened to remember the final hours of Jesus’ life and the reality of his death. The service will end in silence, but the celebration will continue Sunday to celebrate the resurrection of Christ, Fulbright said. Kevin Bryant, a student section leader for the University Methodist choir, said he learned a lot from attending his first Maundy Thursday services.